Wally arrived in Perth in March 2015 after a very long 16 month wait! 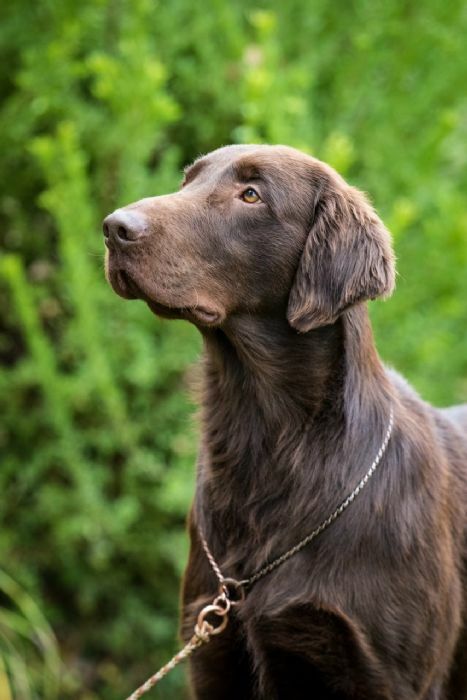 We are very grateful for the chance to have this wonderful dog and cannot express enough, our gratitude and thanks to his wonderful breeders Christina Drottgard and Gudrun Brunnstrom from Kennel Moonstruck in Sweden. His first show in Perth was just as successful with a class win and BOB and to top it off Junior in Group win! He is a lovey true to type dog with loads of bone, scissor bite, stunning head, shoulder, top line, amazing movement and all that comes with a temperament that is enthusiastic, trainable kind and loads of fun! 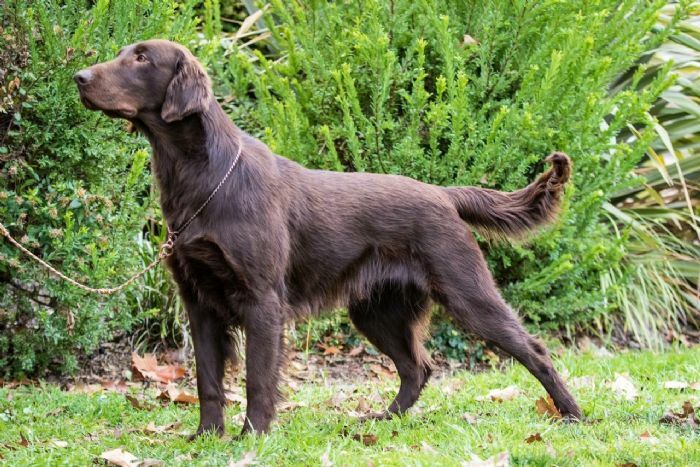 Wally has also proven himself as a stud dog with two litter on the ground, one with Kennel Don's in Sweden and the other in Scotland with Candidacasa Kennels.